Harley-Davidson® Theft Protection protects you and your assets by helping law enforcement quickly identify your bike – aiding in recovery and, if necessary, helping you purchase a replacement motorcycle. It's available on new or used H-D® motorcycles and is fully transferrable if you sell your bike to a private party. DataDots™ on the parts of your motorcycle are registered in a secure database accessible to law enforcement agencies throughout the U.S., Canada and Puerto Rico. The database cross references the WIN and DataDots™ so that a recovered motorcycle could be returned as quickly as possible. Having your motorcycle stolen isn't just a hassle, it could also involve unexpected out of pocket expenses. In many cases, insurance companies will not adequately cover all costs associated with motorcycle theft such as, your insurance deductible, payoff deficiencies and taxes on a replacement unit. You can take advantage of H-D™ Theft Protection's replacement benefit up to $5,000 applied toward the purchase of a replacement unit, if your stolen motorcycle cannot be returned. TOP 3 REASONS TO GET H-D™ THEFT PROTECTION. 1 PROVIDES LAW ENFORCEMENT TOOLS TO QUICKLY RECOVER YOUR MOTORCYCLE. Not all products available in all provinces. *All transactions relatable to the H-D™ Theft Protection are governed solely by the provisions of the agreement. This provides general information about the H-D™ Theft Protection Product and should not be solely relied upon when purchasing coverage. Coverage exclusions may apply to motorcycles stolen outside the United States, its territories or Canada, motorcycles stolen with the keys in the ignition or by family members or people with access to bike keys. Additional exclusions may apply. Please refer to the H-D™ Theft Protection Product Limited Warranty agreement for details of terms, conditions, and specific coverage details, including limitations and exclusions. The obligor/administrator of the H-D™ Theft Protection Product is Safe-Guard Products International, LLC, Two Concourse Parkway, Suite 500, Atlanta, GA 30328, except in Florida where the obligor/administrator is Safe-Guard Warranty Corporation, Florida License #60126, Two Concourse Parkway, Suite 500, Atlanta, GA 30328. ©2017 H-D, all rights reserved. 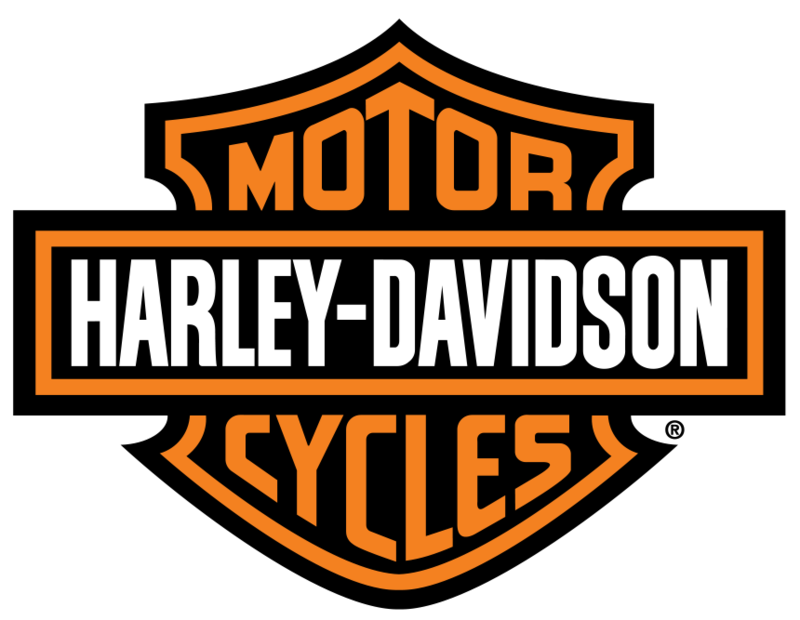 Harley-Davidson®, H-D®, HD®, Harley®, the Bar & Shield logo, Harley® Chrome® and MotorClothes® are among the trademarks of H-D® U.S.A, LLC. Third-party trademarks are the property of their respective owners.